The OfficePOD is an amazing office solution that allows you to set up office almost anywhere! This contemporary workspace has been specifically designed to meet the needs of an increasingly flexible workforce. This innovative office design is suitable as a home office space or for use in a professional workplace. It is designed to provide an environment that is conductive to productivity and very flexible. Employees or business owners can now make the move to work from home without being cooncerned about disrupting their home environment or being distracted. 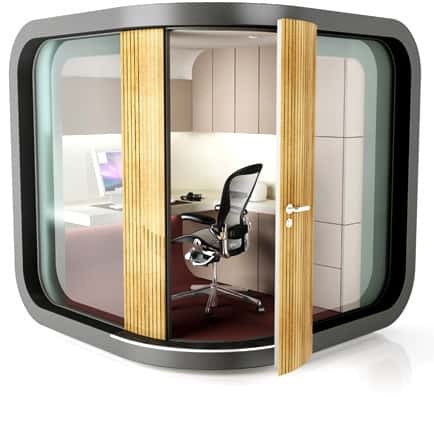 The OfficePOD can be placed outside in a comfortable area that is free from disruptions. 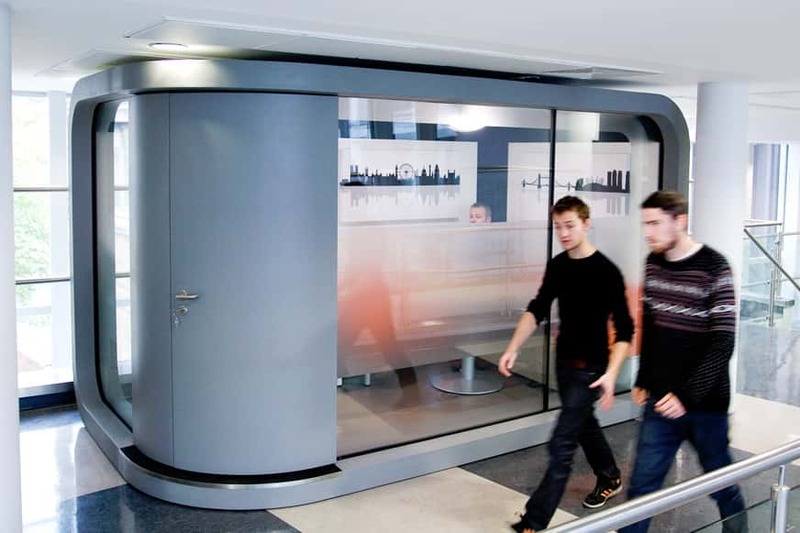 An OfficePOD is a complete working environment that is customizable. Lighting, ventillation, power, cooling and heating requirements are specified by the customer to ensure that it meets their particular needs. 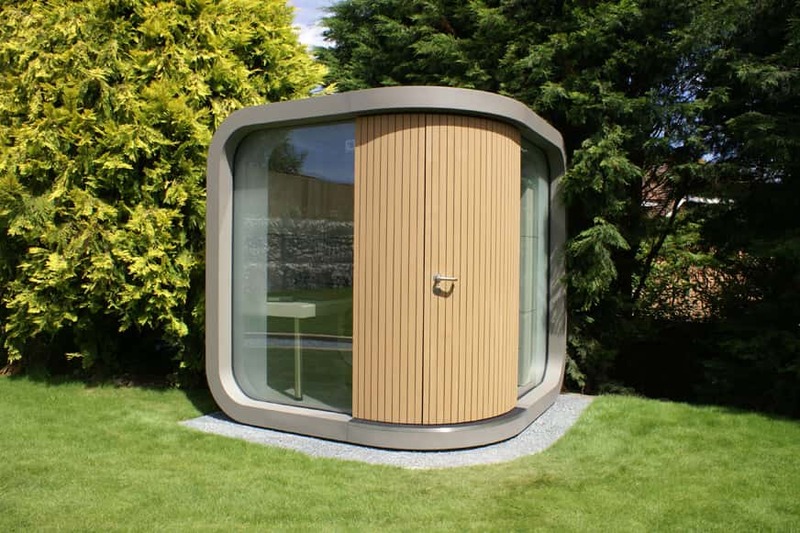 As well as being an excellent idea for a home office the OfficePOD can also provide a comfortable working environment in a public area where noise or traffic are causing problems. It can be relocated many times over and it is a long lasting solution with a lifespan of over twenty-five years. A highly efficient idea that maximizes space, productivity and comfort.